Iraqi Christians Exhorted to Be "Like Leaven"
Los Angeles Seminar: "An Awakening Call"
Where these days I work and take long aimless walks, tomorrow at 7:34 a.m. everything will become equal in length and importance – everything except my people’s very longing for freedom. The days are becoming longer, the air is warmer, cherry trees will blossom in a couple of weeks. Ishtar has once again succeeded in bringing back her lover, Tammuz, from the dead. Life is returning to earth. In a few hours the day and night will be equal in length. 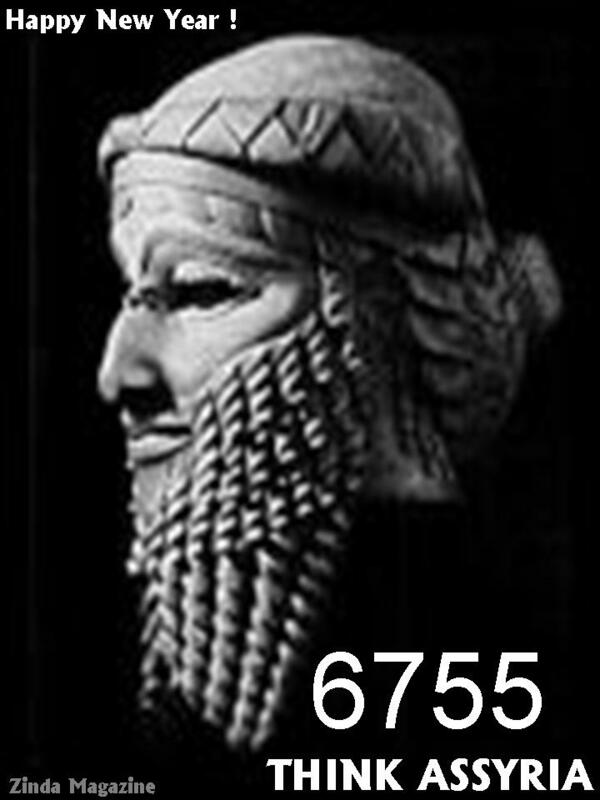 In a few hours from now, 6755 years after the birth of Assyrian conscience, from which all other religious, social, and cultural names we so admire and cherish today – these rays emanating from the sun of Ashur – 6755 cycles of life and death later, the cold, dreary nights of winter will plead for mercy. The prince of darkness will fall on his knees and beg the goddess of love and fertility for compassion. She will hear not this futile appeal, for the reign of shadows will once again come to an end in the lands of Uruk and Arabella. The people of Nineveh are now ready to receive their Saviour ’s blessings. In just a few hours from now, between hours of hopelessness and victory, the mother of heavens, the bright star of Venus, will cast away all signs of sterility and poverty from the lands watered from the twin rivers flowing gracefully across the body of her lover. The sacred waters of Tigris and Euphrates will thunderously gush through the mountains of Assyria onto the plains of Babylon, forming the shape of the body of Tammuz’ beloved, his rescuer, the mother of all that is good, all that is just. Why then am I so frightened? Why can’t I see the beacon of hope outside my window tonight? For so long I have forced down my fears of rejection and desperation. I feared nothing. But I am afraid tonight, feeling dejected. This was not supposed to happen to me on this night. Last year the man living in the white house across the river promised me an end to the darkness and cold, the final victory of spring over the bleak ambiance of winter. He lied. In a few hours Dummuzi will play his magical flute for his lover and gather around his flock from around the world. They will make the long journey through the cedar forests and the poisoned lakes. They will finally arrive at Esagila, where their king will be crowned for another year. I will still be here sitting at my window looking out – waiting. Perhaps I will see the golden flute flying across the sky reaching for the morning star and take heart at what may happen next, before the return of darkness and the departure of the Good Shepherd. The ChaldoAssyrians are a people without a country. For centuries they have been persecuted, victims of terrorism and nearly exterminated. 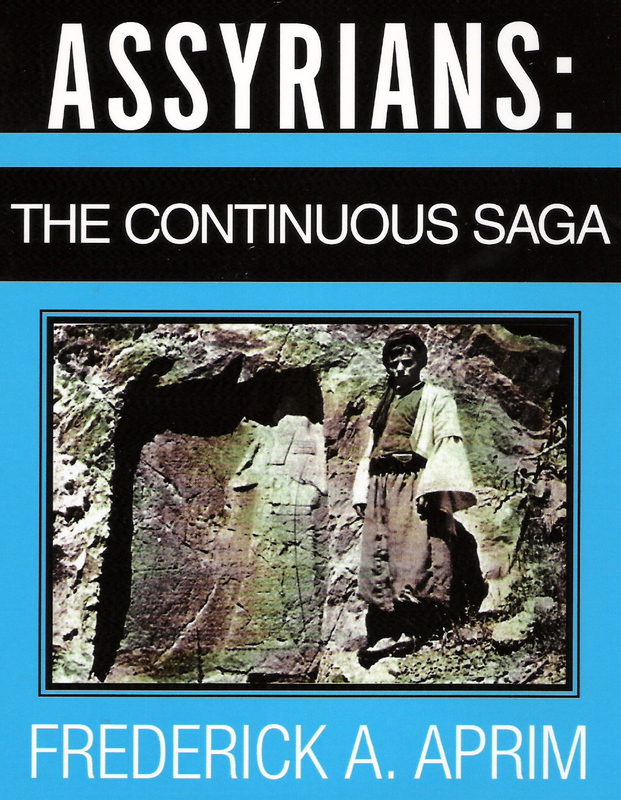 The Assyrians are the original inhabitants of the land now referred to as Iraq. The majority of the Assyrian population converted to Christianity during the second century, giving the Assyrians a legitimate claim to being the first Christian nation in history. 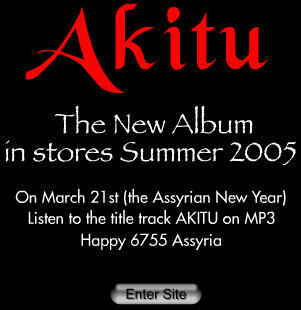 The Assyrians are a very old people and extremely proud of their history. 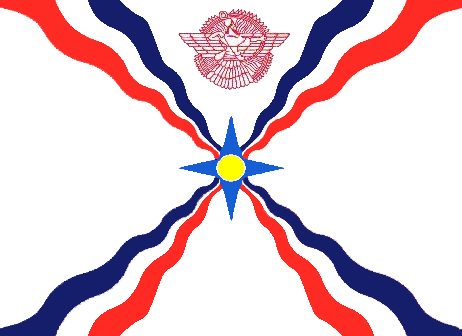 In the mid-1800s the Assyrian homeland fell into the hands of the Ottoman Empire. Between 1914 and 1918, two-thirds of all living Assyrians were murdered. The world chose to ignore this genocide. 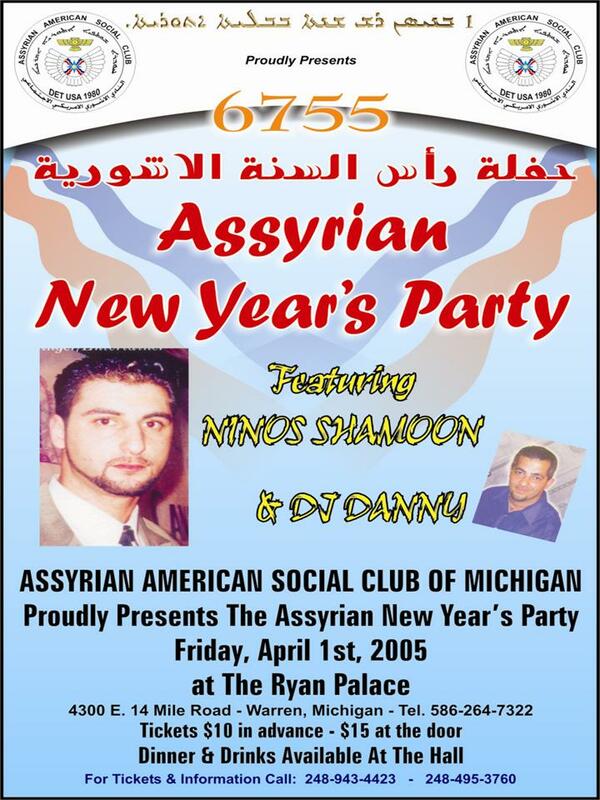 Before and since the fall of Saddam Hussein, Assyrians have been the targets of numerous fatal attacks. In Shiite-dominated Southern Iraq, there have been many accounts of Assyrian businessmen being shot dead on the street for crimes such as running liquor stores or selling other goods prohibited by Islamic law. In Northern Iraq, the United States Kurdish allies have also been paying attention to the Christian in their region. Assyrians in various villages scattered throughout Northern Iraq report that they have been illegally forced out of their own homes and off their land. They report being constantly pressured to convert to Islam in exchange for guarantees of their safety from the Kurds. The Assyrians have been persecuted and massacred during centuries and are now spread all over the world. Approximately 80 000 of them live in Sweden. The board of the Swedish Assyrian Committee, Svenska Kommittén för Assyrier, believe that the international community, and especially the Christian world, has a indisputable responsibility to protect the original inhabitants in Iraq. We fear that the attacks against five churches in Baghdad, the churches of Mar Yussef (St Joseph), Mar Yacoub (St Jacob), Mar Geries (St George), Mar Roum (St Roum) and Mar Tuma (St Thomas), illustrate a new systematic persecution of Christians in the Middle East. The terrorists behind these cowardly acts against churches aim at emptying Iraq from its native Christian population, the ChaldoAssyrians and other Christian minorities. This Jihadist aggression not only targets the endangered Christian community of Iraq, but the entire multiethnic reality of the country and its emerging democracy. To ensure a continued presence of indigenous Christians in Iraq we strongly believe that time is of the essence. Thus we turn to you Mr. General Secretary for the United Nations, because we know that the United Nations had to protect the threatened and persecuted Christians in Iraq. It is very important when the new constitution of Iraq is working out to assure that security, democracy, complicity and safety also is valid for the ChaldoAssyrians and other Christians in Iraq. We demand that the United Nations will watch the security for the ChaldoAssyrians in Iraq. The Swedish Assyrian Committee is of the opinion that now is time to put the situation of the ChaldoAssyrians and other Christian minorities in Iraq on the agenda of the United Nations. (ZNDA: Baghdad) Minas Ibrahim al-Yousifi, head of the Christian Democratic Party in Iraq, called his children after his release, Swedish lawmaker Cecilia Wikstroem said after speaking by telephone to his family. "He was very relieved but worn out," she said. "He's tired, of course, and needs to rest." Yonadam Kanna, Secretary General of the Assyrian Democratic Party, said Mr. al-Yousifi was released after the mediation of a Shiite cleric. He did not elaborate. Al-Yousifi was kidnapped en route from the northern Iraqi city of Mosul to Baghdad in early February by a group calling itself Martyrs of al-Isawy Brigades. He was shown on a videotape broadcast 17 February, an assault rifle pointed at his head, and in a videotape made public 2 March saying he expected to be killed. He pleaded for his life and appealed to Pope John Paul II and Sweden's king to help win his release. His family said earlier that the kidnappers demanded $3 million ransom and a timetable for the withdrawal of U.S. troops. Wikstroem said the family did not say whether a ransom had been paid, but she added: "I think that's the case. But I don't have it confirmed." Sources to Zinda Magazine report from Baghdad that a ransom may have been paid by the Chaldean Catholic Church to guarantee the release of Mr. al-Yousifi. Zinda Magazine had earlier criticized the Chaldean Catholic Church's focus on the the release of Italian hostages and not the Iraqi Christians as Mr. al-Yousifi. 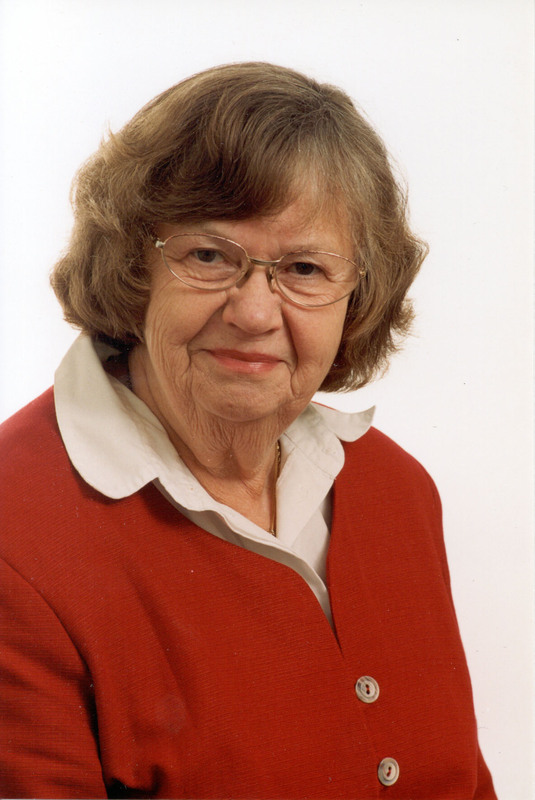 Wikstroem said the family was thrilled with the news. "This is a dream come true for them," she said. Sweden's National Police also confirmed the release. Sweden's Foreign Ministry has been tightlipped about the case, saying only that it had been using diplomatic channels to negotiate al-Yousifi's release. Sweden's ambassador to Iraq is based in neighboring Jordan. Wikstroem said al-Yousifi planned to give a news conference today in Baghdad. The Christian Democratic Party in Iraq was formed in 1986 in Sweden. It was one of the Iraqi opposition groups in exile under Saddam Hussein 's rule. Al-Yousifi returned to Iraq after Saddam was toppled in 2003. More than 200 foreigners have been kidnapped in Iraq, and more than 30 - including a few Assyrians - have been killed. "We are so happy, it is hard to interpret my feelings with words. This is a victory for all Chaldeo-Assyrians" said his son on Friday. (ZNDA: New York) Supporters of Iraq's minority Assyrians urged the United Nations and the European Union on Friday to pressure Baghdad to give Assyrians more humanitarian aid and a voice in the new Iraqi government. "Iraq was liberated to have freedom for everybody, not just the Shi'ites, Kurds and Sunnis," Andy Darmoo, who heads the "Save the Assyrians" campaign told a news conference at U.N. headquarters. Iraq's Assyrians are Christians and speak Aramaic, the language of Christ. There are an estimated 1 million to 1.5 million Assyrians living in Iraq, most of them in the north. They are the target of a "quiet campaign of ethnic cleansing," according to Darmoo, who left Iraq in 1965 and now lives in Kent, England. He said Assyrians were excluded from the January election, they had no say in the drafting of Iraq's new constitution, and that people from other parts of Iraq as well as foreigners were flocking to the north, trying to force them from their villages. When foreign aid lands in Iraq, none of it is earmarked for the Assyrians, Darmoo added. Glyn Ford, a member of Britain's governing Labor Party and a deputy in the European Parliament, said he was supporting the Assyrians' effort to ensure that minorities received a portion of the EU aid money sent to Iraq. Kurdish leader Jalal Talabani, expected to be Iraq's next president, said recently that minority groups such as the Assyrians would have a role in drafting the constitution, Darmoo said. (ZNDA: London) Chaldean Archbishop Gabriel Kassab of Basra says that the Christians in Iraq must be "like leaven" in changing their society. On a visit to London, Archbishop Kassab, 65, explained to the international charity Aid to the Church in Need (ACN) that the help provided through the Church in Iraq was widely appreciated by various communities. As an example, the prelate reported that the Church in Basra now runs three kindergartens, where 90% of the pupils are Muslim. The archbishop added that although some Christian families fled during the insurgency, a number have since returned since the January elections. He estimated that there are now about 1,000 Christian families in his archdiocese. "We may represent only about 3.5% of the population, but the influence of educated Christians is widely recognized and appreciated," the Chaldean prelate stated. "With your help we can sustain the Christian presence here and become like yeast, or leaven, within a new society that must now grow up," he told ACN. "With 14 projects in Basra -- including providing food, medicines, kindergartens and pastoral help -- we have found that Christianity is known better through our actions." In your latest issue I read a letter by Ashurena Gozal Baba who I understand challenges the date chosen for Kha' b Nissan. It seems that every year the problem arises. If my own reckoning is correct this year the "technical" Kha'b Nisan should occur on April 9th. Should someone say this subject (reckoning the real Nissan the first) is not important I would remind them that Christians are commanded to celebrate Passover on the 14th of Nissan ! How can you know when Nissan 14th is if you do not know precisely when Nissan 1st is ? If Israelites had taken a wrong date while they were in Egypt to celebrate the first Passover, tha Angel of Death would have smitten. Isn't that food for thought for a people claiming to be the oldest christian people? It is really disappointing and saddening at the same time to witness such hard times when you see your dear country threatened being cut into pieces under the excuse of implementing what is so-called Democracy, Elections, Human Rights and so alike of the most ‘civilized’ terms! Democracy, Elections and Human Rights were the basic fundamental tools of the civilized world once they could ever use to build their countries and improve their living and that of the coming generations as well. Yet, ironically, it seems that Iraqi politicians will be using these great human achievements to further harm Iraq as a country and its people as well. Let us examine carefully these civilized terms, which suddenly filled our daily discussions, and yet we are unable to figure out whether Iraqis really understand them without any major deviations from their real context. To begin with, we must admit that the first step Iraqis took into the long path of democracy led them to their greatest historic achievement ever, i.e. elections. Having these free elections, which in turn yielded to their first freely elected national assembly, were not easily foreseen by ordinary Iraqis after more than 5 decades of dictatorship and tyranny and most of them simply lost their hopes! Yet, unfortunately some Iraqis, or should I specify Kurds, who would now prefer to distinguish themselves and those living in their region not being called Iraqis any more but rather ‘Kurdistanis’, which has a completely different meaning regardless we agree, admit and accept this meaning or not. The other uncertain thing that we have noticed recently is the vague call for Multilateral Federalism that is built on a mix of geographical, ethnic and religious bases. We have seen very successful implementation of geographical federalism all around the world and the US, Canadian and most recently EU are the greatest successful examples ever for such model. Unfortunately, the call for ‘Iraqi Federalism’ is ethnic and religious based that has serious problems, which we have witnessed in some Eastern European countries and some other places around the world. We have seen enough undesirable results of countries that were divided into smaller ‘entities’ where even bloody fierce wars were fought in every country where such model of federalism was implemented. The implications of the new term ‘Kurdistan’ are enormous and dangerous as well at the same time, because they are ‘manipulated’ to create a new totally independent federal state that is ‘linked’ to the central federal government with sort of ‘international’ rather than ‘national’ ties. Annex additional territories from other Iraqi regions to the Kurdish region. Create official new Army (Peshmergha) that is totally independent of the Federal government. Cut share amount from the total national income based on doubtful incomplete elections results, which we all know and agree, that it did not reflect reliable percentile of the actual Iraqi factions, including the population of the Kurds themselves. Annex Kirkuk city to the new federal region for obvious reasons. Do not recognize anything that belongs to Federal government such as its flag, anthem and who knows what else! Deny any access or control of the federal government over this new federal region. Reserve the right of Kurds to occupy the most sensitive command posts in the Federal government such as The President and other most sensitive ministries of the Federal cabinet. Basically, we must assume and accept first that Iraq is one multi ethnic multi religion country. This fact simply does not grant any right for any faction of the Iraqi people, to assume full power over any region or to have its own separate army or annex additional regions to its geographical boundaries, regardless of its population or its power should we talk democracy and human rights as some powerful Iraqi factions are claiming. In the first place, are we talking about one country and one people and one loyalty to this country to keep it safe, strong, united and intact? If not then, let every faction go ahead and create its own independent region, budget, flag, army, etc… and make it real ‘her biszi’. The most important question arises from the fact that although Kurdish populations are mainly concentrated in the northern region of the country, however, they have also large numbers of populations in other cities outside the new proposed federal region. If we go by the same rules that the Kurds want to apply in their region, i.e. by ‘cleansing’ other ethnicities under the excuse of the previous regime illegal acts then, should we not have any Kurdish populations outside their region as well should we apply this rule equally? Moreover, if we apply the other rules such as the right to occupy important and sensitive positions in the government, then other minorities in the Kurdish region should have the same equal rights of what the Kurds want to have over the federal government should we apply the same rules of equality of citizenship rights. In simple words, if the Kurds are asking for their rights then they must play with the same game rules. This can be achieved within a Federal Iraq with one army and one foreign policy and one national flag and one national anthem. They can achieve their national rights by creating geographical federal regions each having its own local governments. They can be achieved by granting all Iraqis equal rights to undertake any post in any institution in the regional or federal government based on their credentials and achievements and service to their country and not on pre-conditions based on their ethnicity, religion or incomplete and doubtful elections results. The other important thing is that how, where in the world and on what bases would any single incomplete and doubtful election results have the right to decide the fate and the future of the people and the country? What if we have different results in the next elections, would we decide new fate and to whom? Why would any elected slate(s) be granted the right to take such fundamental decisions and on what legal bases without even having the constitution been written? Why would be the constitution written later and for what reasons if we could make the most crucial decisions ahead of even creating its committee? Iraqis should have the right to live, move and settle anywhere throughout their country Iraq as they used to do during the past times and since its creation. Any attempt to deny this right is a huge fall back for democracy and human rights. The country must be built on brotherhood, trust, good will and loyalty; otherwise let it be the finale chapter of this most blessed story ever of the most ancient country in the human history. Let Iraq be cut into tiny pieces that none of them is worth to be called by any name! It’s the choice of all Iraqis because it’s their past, present and future. Let us remember one last thing, history neither will forgives nor forgets bad deeds and I don’t see in these intentions but bad and ugly deeds. 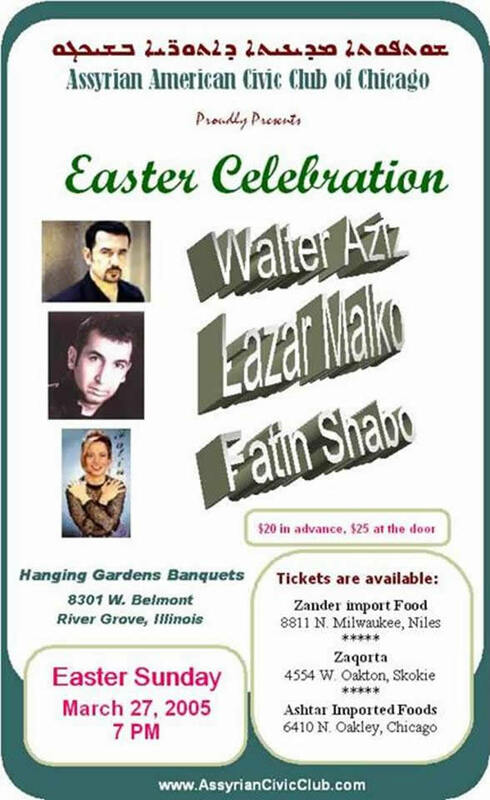 Location: Edens Banquets, 6313 N. Pulaski, Chicago IL. 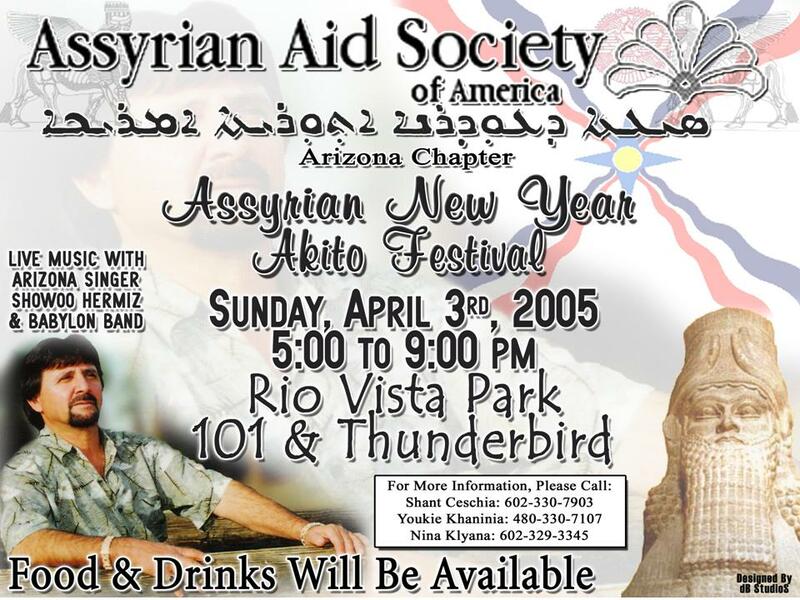 Come join ASU and AANF in welcoming this year's 2005-6755 Kha'b Nissan New Year celebration. The event will highlight a presentation about the Kha'b Nissan festivities as well as Assyrian history and the arts. The Hakkari Dance group will also perform some traditional and modern Assyrian folk dances for the audience. Please plan on attending this event and spread the word! Starts at 1~1:30 pm on the corner of Western and Peterson Ave. [by the 7-Eleven]; will move north toward Western and Pratt Ave [ends at Warren Park]. If you would like to reserve a float or if your a student/student organization inquiring about marching, please feel free to contact info@aanf.org for more information. For further information call 818 - 506 - 7577. The document below shows that the Department of Immigration in Australia considered the Assyrians to be good settlers. As long as they met the necessary immigration requirements concerning health and security checks, accommodation, financial and employment criteria, then they would be most welcomed to settle in Australia. The document highlights the Assyrians wanting to leave on the grounds that they were being discriminated by Iraqi authorities. No wonder why they wanted a better life in Australia or Canada. Last month a donation for the amount of one hundred thousand dollars ($100,000) from the group "Assyrians for Education",a non-profit organization, was presented to the Assyrian Aid Society of America. This money is to be used by the Assyrian Aid Society for educational purposes, including building of new educational facilities for Assyrians in Northern Iraq. The money was generated from the sale of a three parcel land previously donated to "Assyrians for Education" by Continental General Tire, Inc.
"Assyrians for Education", located in Martinez, California, is headed by Mrs. Romena Jones, president; and Mr. George Gevarges, treasurer and secretary.